Nestled in the magnificent Himalayas’ lap is the ultimate centre of all religious activities of the Hindu religion – the Char Dham yatra. It is known as the holy yatra, which is a must for all the religious people out there. The religious practices, customs, and beliefs make the place absolutely popular tourist spot. 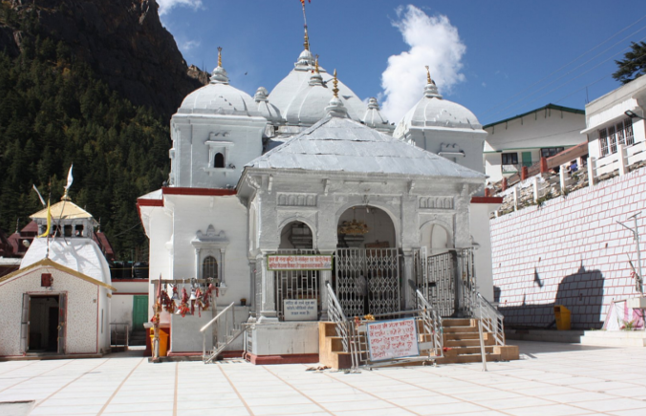 According to the religious belief, Char Dham is the four sacred sites in Uttarakhand. Gangotri, Badrinath, Kedarnath, and Yamunotri are the combined places of Char Dham. These are the religious temples dedicated to Lord Vishnu. Every year, millions of people out there visit the beautiful and sacred place with their family and friends. The Badrinath Dham is one of the holy places, which is located in the Himalayas. Char Dham is in Uttarakhand at the height of 3133m above sea level. The temples have the minimum distance from each other, but once you are there in the city, you will not be able to eliminate any of the places over there. If you are planning a trip to visit one of the most beautiful and holy places, then nothing can beat Char Dham yatra. It is one of the most divine religious sites for the Hindus, which is flocked by the travellers each and every year. But whenever you are planning to visit there, you must be well-acquainted with the climates over there. So, basically, the actual peak season or ideal time to go for this religious trip is from May to October. You can easily visit there during summer, winter and even in autumn. But visiting the place in monsoon is not a safe time. 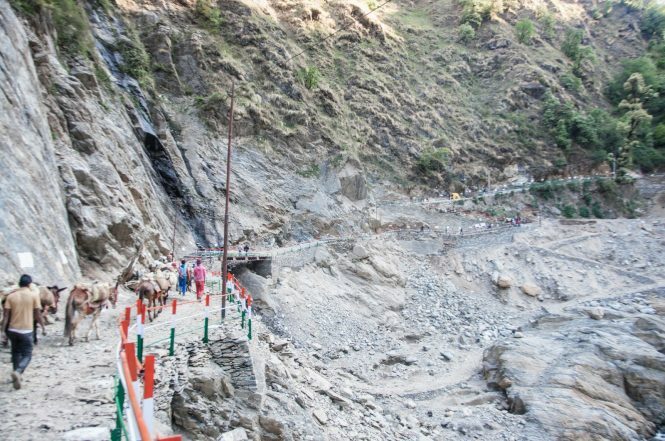 During monsoon, the Char Dham Yatra route gets blocked due to the heavy snowfall. Whenever you are planning for a Char Dham tour, you should have to make sure that you research about the place properly. But apart from the monsoon, any of the seasons is the best time for touring. Char Dham yatra, the specific term was basically coined by the popular reformer and sage, Adi Shankaracharya. Basically, the name Chardham is all about the four abodes of the God. Adi Shankaracharya found Chardham in 8th century along with the plan to recover the Hindu religion. The key reason for Chardham was to hitch the followers of Hinduism across the country. Because of the tourism facilities, the place stands as one of the prevalent places in India. Apart from the culture and religion practices, the exquisiteness of the entire place also fascinates you. When you are planning to visit Char Dham yatra, you will have to make sure that you choose the right places to visit over there. And amongst all, this is one of the mesmerizing places that fascinate the travelers truly. It is perched at an elevation of 3,293 meters. The place is the actual seat of river Goddess Yamuna, and this is located in the top edge of Bandar Poonch Parvat. 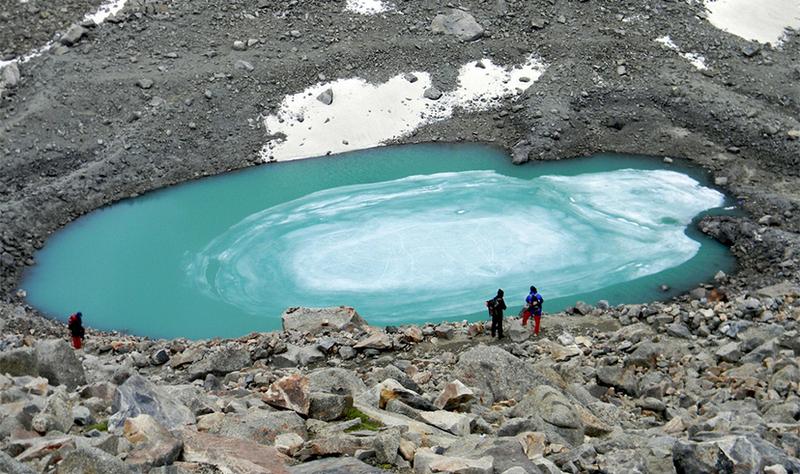 Champasar Glacier is the original source of the Yamuna River, and that is located at an elevation of approx. 4,142 meters. Though people visit the place for the Hindu religious, beliefs and practices it is also quite famous for its ultimate beauty and serenity. While opting for the Char Dham Yatra package, you will have to make sure that you choose the right kind of tourist destination to visit. This is one of the excellent parts of Char Dham Yatra. It is a small city, which is situated on the banks of the Bhagirathi River and it is at an elevation of 3,100 meters in the Himalayas. Gangotri Dham is surrounded in the remarkable Garhwal Hills, at the altitude of 3048 meters above sea level. Apart from the water and holy practices, you will get to see the evening Aarti performed on the banks of River Ganges is the most attractive and beautiful sight of this place. The temple was built by General Amar Singh in the 18th century. Other places to visit: Uttarkashi and Guptkashi are one of the most visited and famous places to visit over there. If you are planning to visit the Char Dham Yatra, then you cannot miss the Kedarnath Dham. 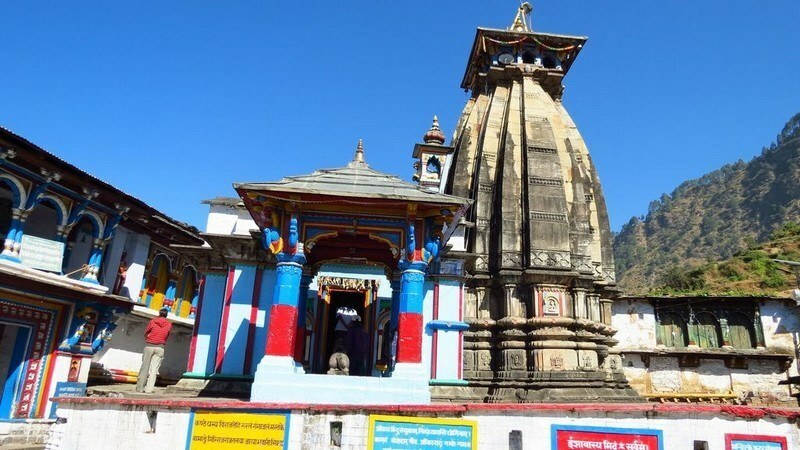 The place is situated near Rudraprayag District in Uttarakhand, Kedarnath Temple is the holy as well as revered place, and this is considered as the seat of Lord Shiva. This is enclosed by the mesmerizing snow-capped mountains containing the Mount Kailash. This place is also esteemed as popular ’12 Jyotirlingas of Lord Shiva’. The entire beauty of the snow-capped hills makes the whole place absolutely fascinating. So, when you are there, you should not miss one of the stunning places Rudraprayag, which is also considered as the holy place for the travelers. You can also visit Char Dham yatra by helicopter. Other places to visit: Apart from Rudraprayag, you can also visit the beautiful Hemkund Sahib. The Char Dham Yatra comes along with extraordinary popularity amongst the tourists. The place is enclosed by the two mountain ranges Nar and Narayan, Badrinath is well-known for the holy Badrinath temple, and it is the most significant among all four Chardham pilgrimages. Dealing with the Char Dham Yatra, you will be able to choose the right hotel over there at an affordable budget. Cribbed in a grand Himalayan mountain, this place in Chota Char Dham is one of most appealing place on the earth. 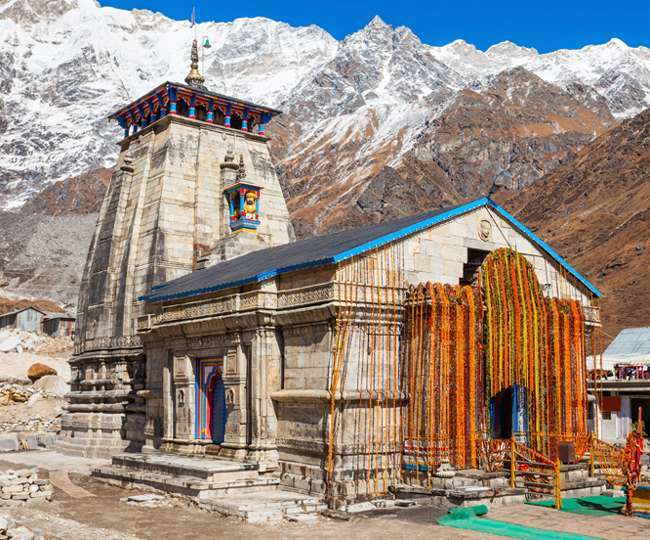 This is the last destination of Char Dham, and this is known as the beautiful temple of India. The place is located in Garhwal Hills. Other places to visit: You can visit the Kumbh Mela over there, which is considered as the most excellent and popular festival as well. 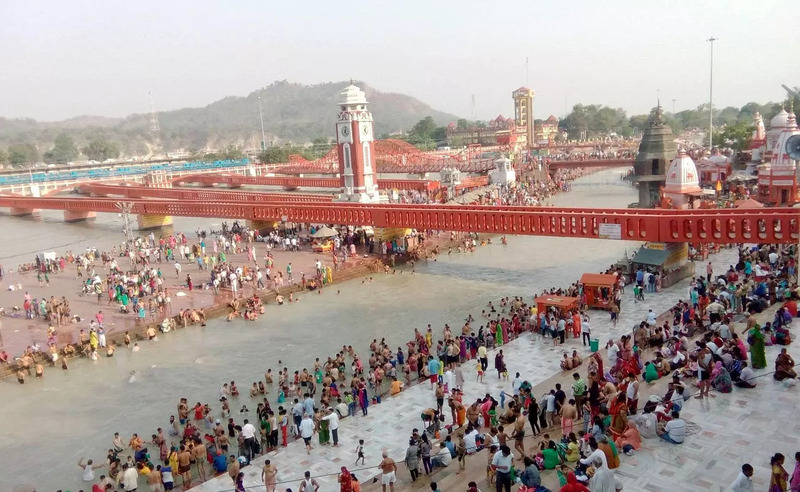 To know More about Haridwar Tourisim Click now …! Dealing with the excellent Char Dham package, you can easily choose the great hotels at an affordable budget. It is an oldest holy city, which is situated on the banks of Bhagirathi River. The place is basically festooned with numerous beautiful temples and ashrams. The people of Chota Char Dham believe in the religious practices and religious. The Pilgrims head to the Gangotri generally stop by at Uttarkashi for a day to seek the blessings from the God. Apart from the beautiful temples and ashrams, the beauty of the place attracts the people a lot. The Char Dham Yatra package cost is not quite much a lot. Other places to visit: Vishwanath Temple and Shakti temple are two popular places that you can visit any time in the year. While opting for the Chardham tour, you can easily choose this place for visiting with your friends and family. This is one of the popular and well-known temples for the people. The temple is the highest temple of Lord Shiva in Garhwal hills, at an altitude of 2500 meters. Apart from the religious views, opinions, beliefs, and practices, the beauty of the place just fascinates you. Certainly the most beautiful and mesmerizing place, which holds the excellent religious and significant historical relevance. When you are there, you should deal with the great Char Dham package, which will attract you a lot. The beautiful place is surrounded by the small temples and Char Dham Yatra package cost is also low if you deal with the right travellers. Other places to visit: Omkareshwar Temple, Kali Math Temple, and Madhyamaheshwar Temple are the fantastic places to visit. The Char Dham Yatra by helicopter can be completed if you deal with the right service package. Gupt Kashi is one of the excellent places, which have gained massive popularity amongst people. It is a fantastic and mesmerizing place situated on the banks of river Mandakini. According to mythological legends, Gupt Kashi is the actual place where Lord Shiva proposed Goddess Parvati for the marriage. The place is related to numerous mythological stories. You can visit the Char Dham yatra by helicopter at an affordable package. When Pandavas reached Gupt Kashi, they identified Lord Shiva in the form of bull as well as tried to hold him by the tail and hind legs. Other places to visit: Vishwanath Temple, Manikarnika Kund, and Ardhanarishwar Temple are the fantastic places to visit. The Char Dham tour package comes along with the great deals at an affordable rate. This is one of the small enchanting towns located on the meeting of holy rivers Mandakini and Basuki. 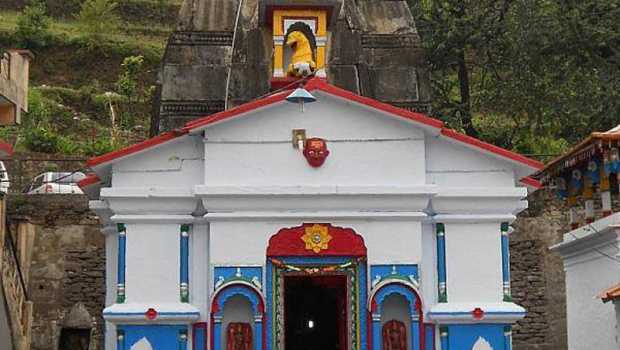 The ‘Triyuginarayan Temple’ in the village of the Triyugi near Sonprayag is the very popular temple dedicated to the Lord Vishnu. As per the Puranic legends, it is one of the high places where Lord Shiva married to Goddess Parvati right in front of Lord Vishnu. Whenever you are planning to go to the place, you can visit the Char Dham Yatra by helicopter. You can also get some best deals on the hotels by dealing with the good packages. One of the interesting facts about the place is that this is considered as one of the mesmerizing temples of all time. Other places to visit: You can visit the other temples surrounds it. Best time to visit: February to June. The Char Dham tour is all about the magnificent temples, ashrams and more. Eventually, this is one of the excellent places, which fascinates people a lot. This place is situated at 15km. ahead of the Gupt Kashi. Apart from the temples, the place is also popular for its extraordinary beauty. Pilgrims take a bath in hot water of Gaurikund and visit the beautiful “Gauri Temple” over there while going ahead of Kedarnath. They pay homage to the Goddess Gauri as well. As per some of the ancient mythological beliefs, Gaurikund is the actual place of Chota Char Dham, where Goddess Parvati considered attaining Lord Shiva as her husband. According to the second belief, Lord Shiva has also blessed Lord Ganesha along with the elephant head at the sacred site of Gaurikund. If you tend to visit the place, always make sure that you deal with the great packages. Otherwise, you will not get any of the hotels at an affordable rate. 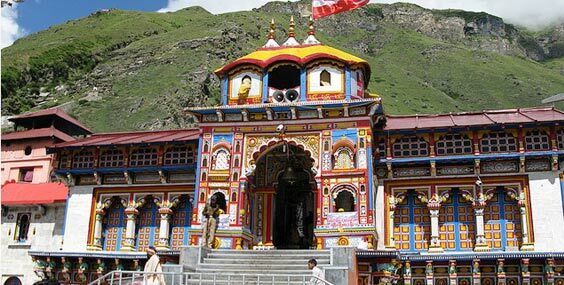 The beautiful and adventurous journey of Chardham provides an extensive range of the customized tour packages to the holy shrines. 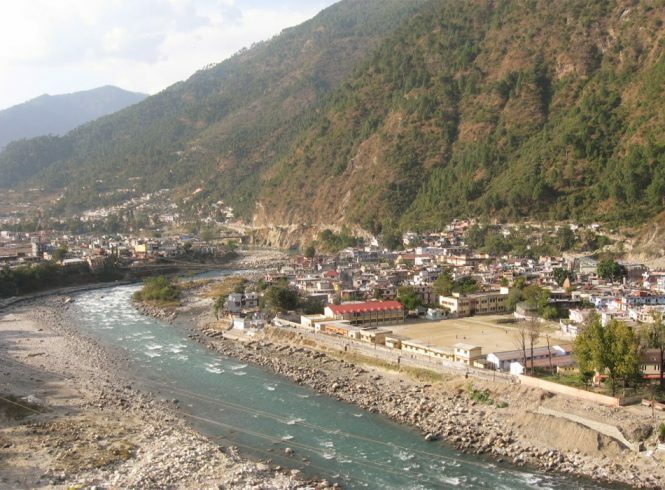 Though Uttarkashi is not one of the most beautiful places in Uttarakhand it definitely attracts a lot of visitors through Chardham. There are many beautiful scenic landscapes to visit in and around Gangotri but usually, people on Chardham have a packed schedule hence pilgrims miss on visiting these spots. Gangotri national park is definitely one of the charming terrains to stop by for those who visit Gangotri.